Spring is in full bloom, and maybe your yard isn’t living up to your idea of an outside paradise. 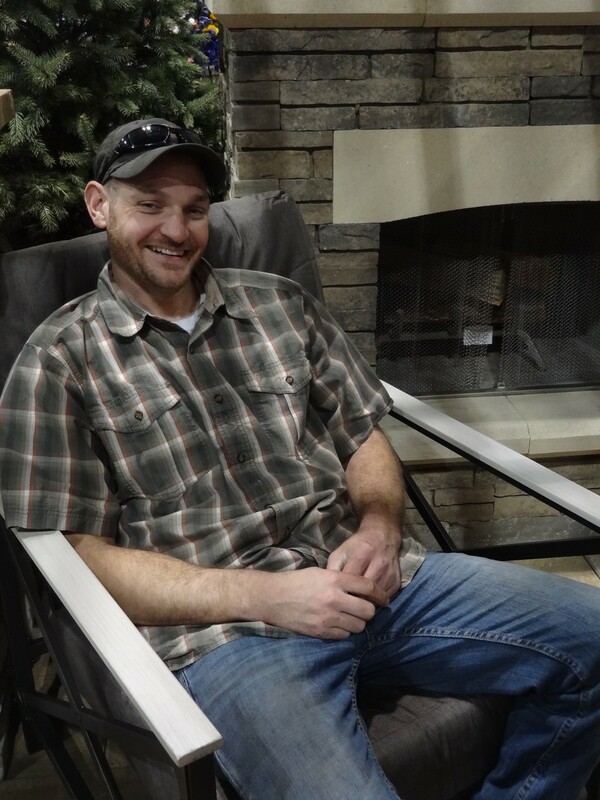 We sat down with Kyle Ash, Misty Siggins and Kim Wisdom of Aspen Falls Custom Design and Landscape, so they could fill us in on some landscaping secrets. Q: With many homeowners moving to xeriscaping and drought-resistant plants, what are three low-water-use plants that you recommend? A: Russian sage is a plant that was tailor-made for Colorado’s climate and growing conditions. Russian sage can be a focal feature in a xeriscape garden. 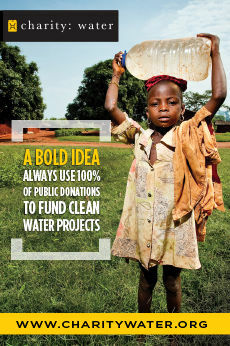 However, it will also tolerate some heavier watering than what is often required in a xeriscape. Potenilla, a native Colorado shrub with beautiful yellow flowers, is another great choice. Amur maple, or ginnala maple, is also suitable for small areas. It has beautiful red, orange and yellow fall colors, and also does well in xeriscaping. Q: If customers are looking for trees or shrubs that will create more privacy for their yards in the summer, what would you recommend? 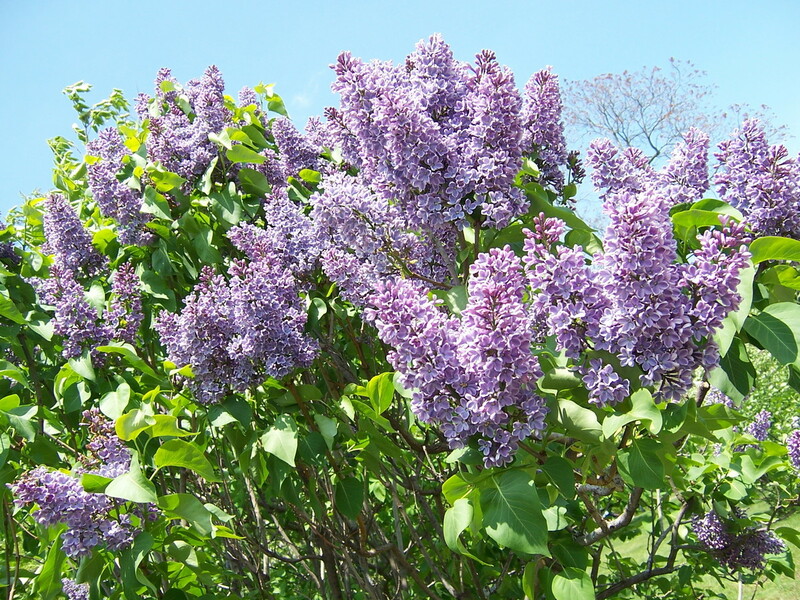 A: “I would recommend lilac bushes because of their attractive, sweet-smelling flowers, which appear in early summer,” says Kim Wisdom, Aspen Falls’ landscape architect. Those who want privacy all year should consider a pine. Pines take longer to grow, but if you start off with an 8- to 10-foot Austrian pine (one of the fastest growers), it will create a long-lasting privacy barrier that is natural and constant in color throughout a Colorado winter. 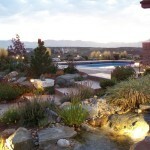 Q: Hardscapes are becoming increasingly popular. What kind of hardscape options do you offer? 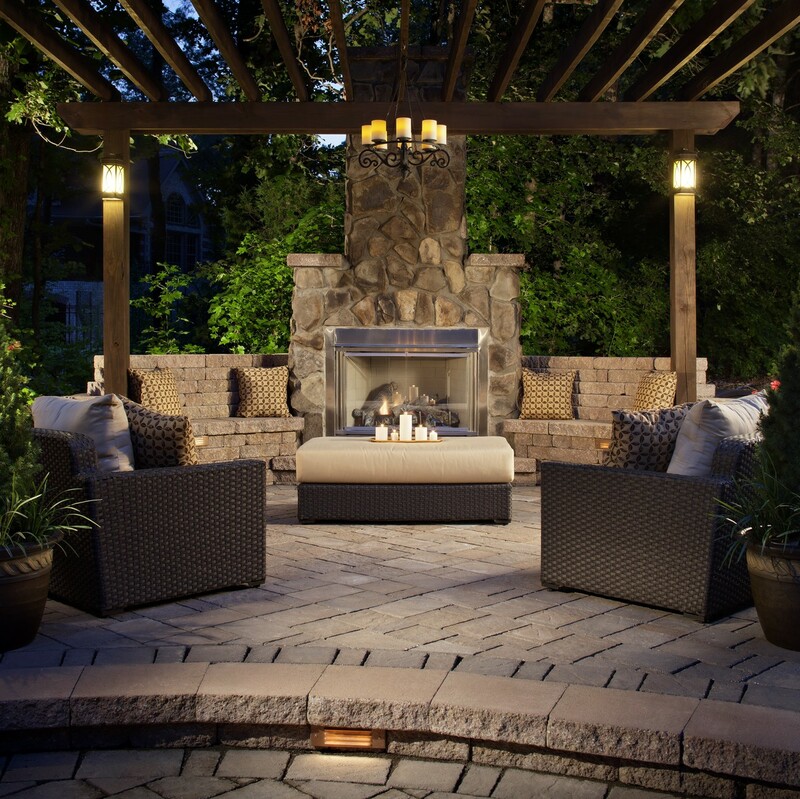 A: We are an authorized contractor through Belgard Hardscapes. 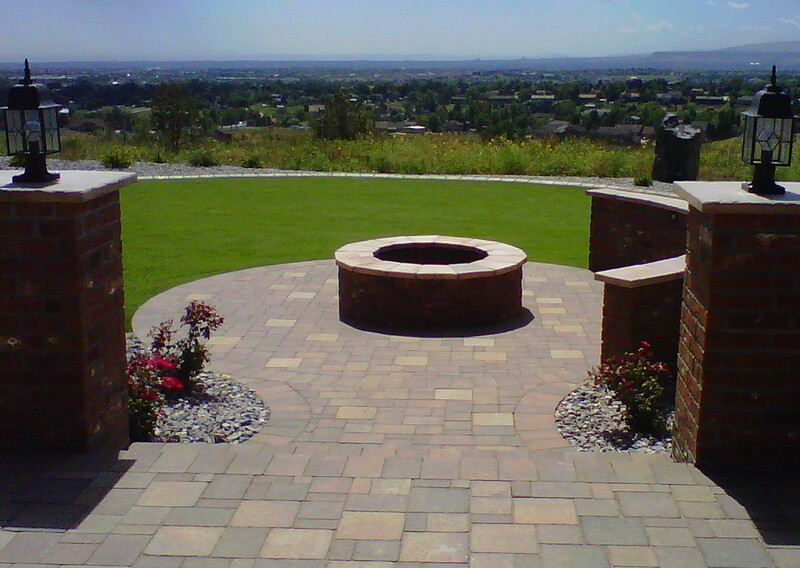 Belgard is the premier supplier of hardscape products with an array of colors, styles and sizes. 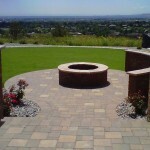 By being an authorized contractor, not only are you getting the very best in paver choices, you are getting a lifetime warranty on the product, and it is installed by professionals who take pride in their continued education in the industry. 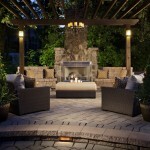 Q: How do professionally created outdoor living areas, such as hardscapes, add value to a home? 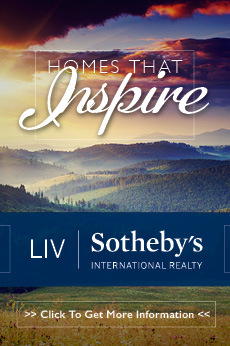 A: A professionally landscaped property is a sure ticket to quick resale. 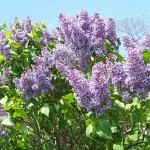 It gives the home curb appeal, a sense of place and value. “It’s the first thing you see,” says Kyle Ash, president of Aspen Falls. That first impression can add 20 percent to your home’s value—a figure that rivals the return on a newly remodeled kitchen or bath, he says. 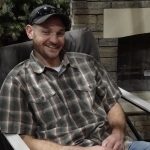 Q: What are the main benefits of hiring a landscape contractor versus doing it yourself? 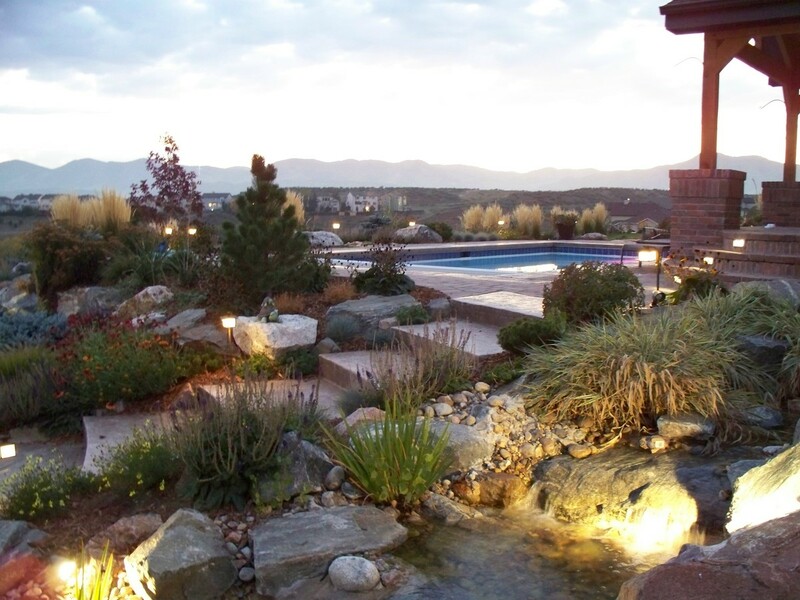 A: The most prominent benefit is that a professional landscaping company can develop a customized plan to transform your yard into your very own paradise. The designer will come to your home to examine the amount of space he or she has to work with, as well as the type of soil you have, the extent of available drainage, and the height, width and depth of your lawn, to create a custom landscape design for you. With a professionally landscaped yard, you can relax after a long day at work and enjoy the beautiful paradise that was created for you, increase the value of your home and even increase the beauty of your neighborhood.